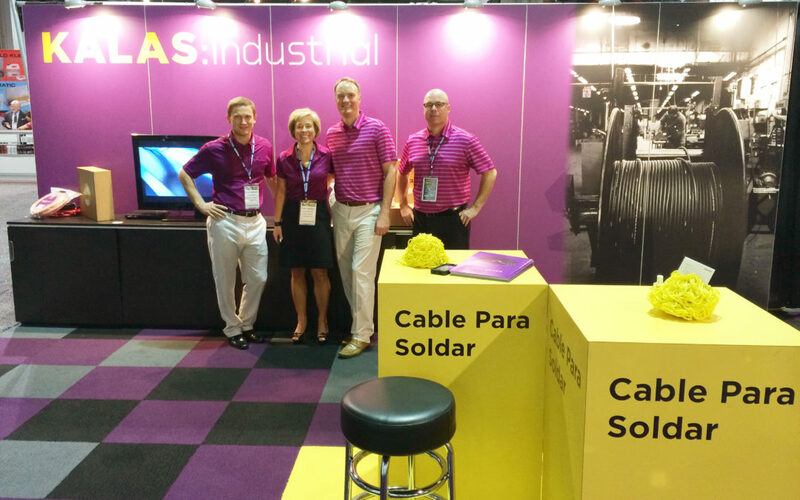 Kalas has been a vertically integrated manufacturer of wire and cable products, and value-add solutions for more than fifty-five years. In an effort to better serve the welding, gas and oil markets with products and services to meet their specific needs, Kalas Industrial was created with a specialized service model to deliver value, convenience and savings. “The Kalas Industrial division emphasizes our flexibility and versatility to meet the needs of our gas, oil and welding partners. We offer a comprehensive product portfolio, personalized services, selling tools & customized options to meet the various needs of our customers”, comments Jamie Burgess, Kalas Product Manager. 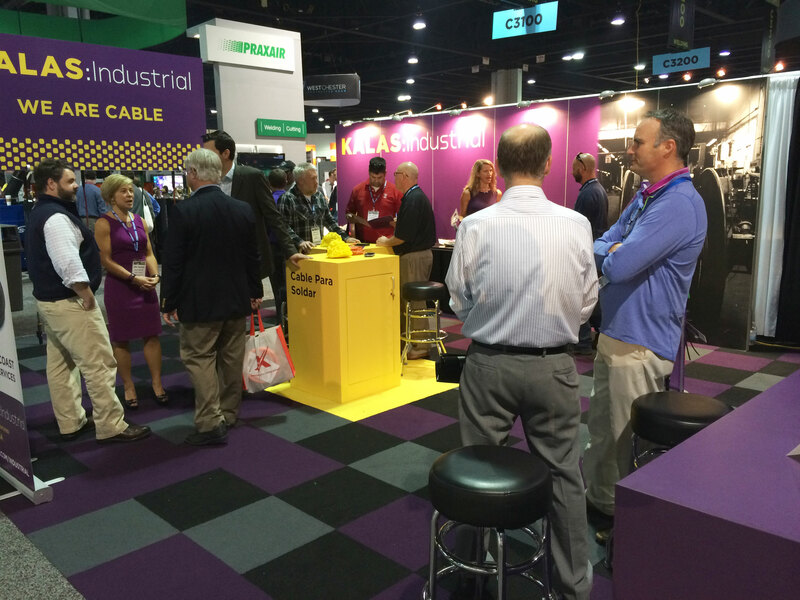 To learn more about our program, visit Kalas Industrial in Booth C3023 at the FabTech trade show at the Georgia World Conference Center November 11-13, 2014! · Customization capabilities on cable print, packaging, labeling, lengths, colors & more!